Every Book Deserves A Second Look. Shop the Friends Used Book Store Patio Sales for bargains, the first Saturday of every month. 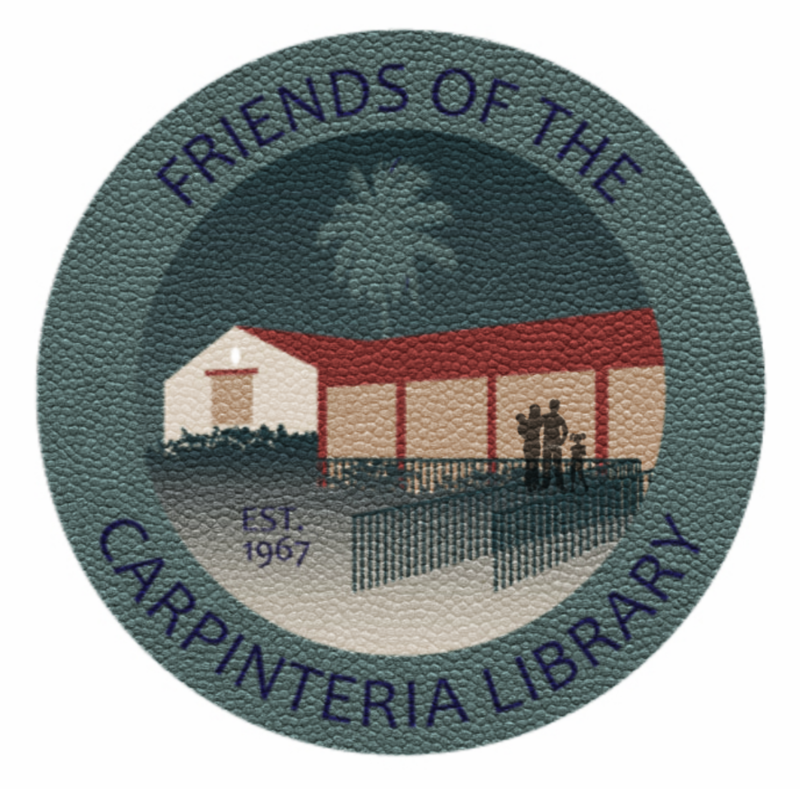 Visit the Friends Library Bookstore right next door to the Carpinteria Library. 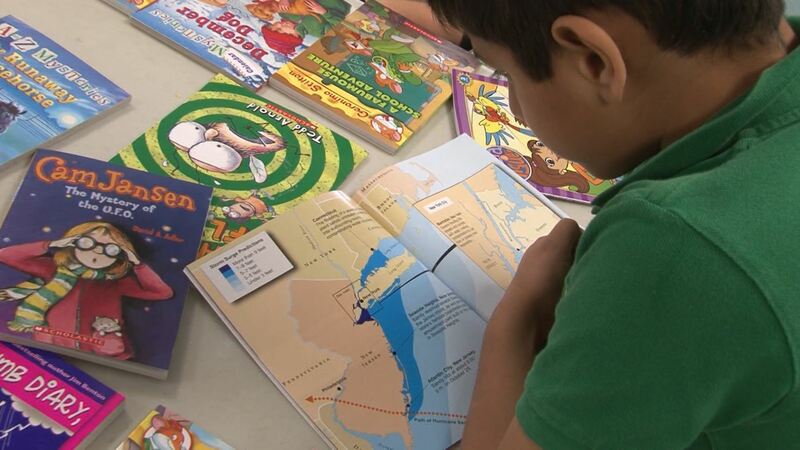 Find a wide selection of fiction and nonfiction books, DVDs, CDs, and free magazines. Mark your calendars! Every month on the 3rd Wednesday @ 7:30 pm. Located at Wullbrandt Way and Linden Avenue. 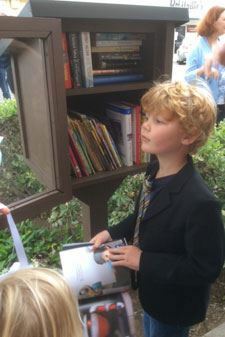 Our Little Free Libraries are a place to share books for free. 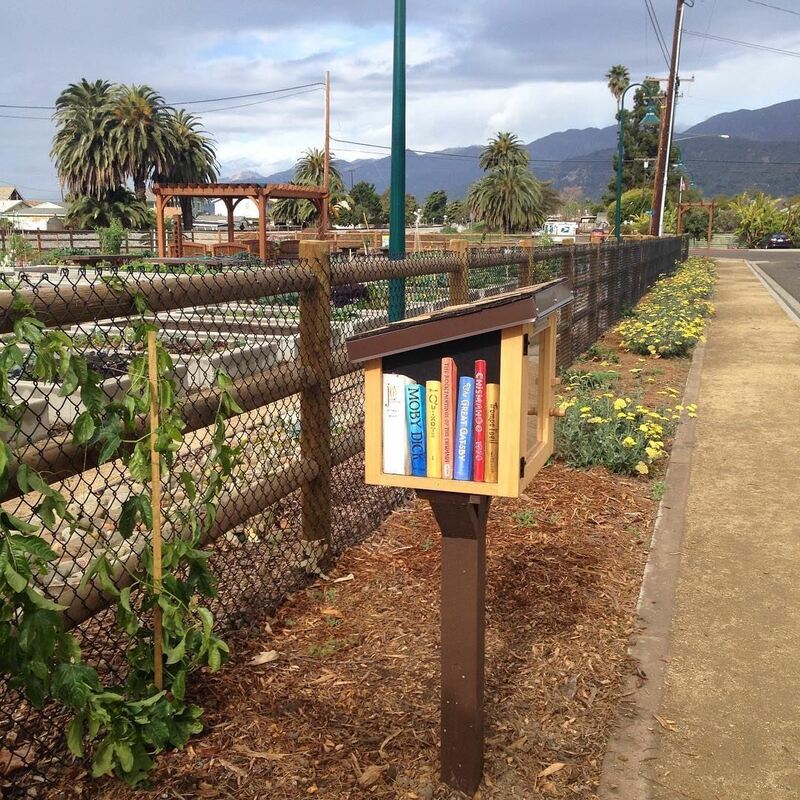 Borrowers can take a book and/or donate a book in a community effort to exchange books at no charge with both locals and visitors. 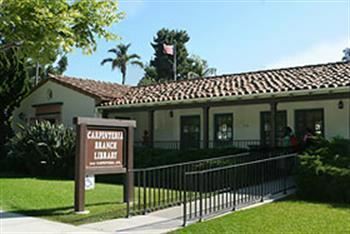 Located at the Carpinteria Garden Park at at 4855 Fifth Street, next to the Amtrak parking lot.